Creatine is an amino acid which naturally occurs in your body. In addition, creatine is also abundant in food which you regularly consume. Male and female strength athletes take it to improve physical performance since sports organizations consider it legal. It is also beneficial for your overall health. However, creatine isn’t a perfect supplement – it also has some cons. Let’s find out about creatine’s pros and cons in this review. Creatine helps take your workout performance to the next level. There is scientific evidence which suggests that creatine supplementation works as a treatment which increases muscle strength in muscular dystrophies. In addition, creatine also works as a treatment for muscle idiopathic inflammatory myopathy. Creatine is safe. Patients with these conditions have tolerated it well. However, patients must follow the manufacturer’s recommended dosage to ward off these potential adverse effects. Creatine improves your endurance. This enables athletes to train more and bodybuilders to do more reps. If you are physically active, creatine increases anaerobic exercise capacity. 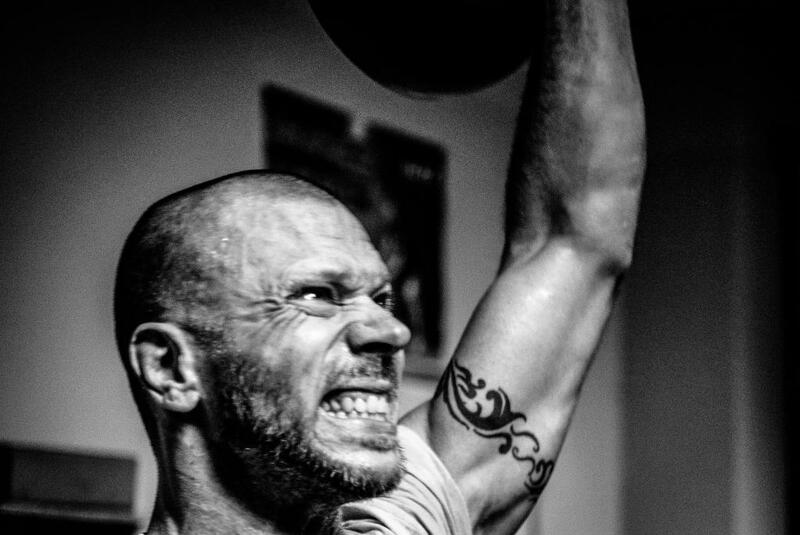 Hence, you have more endurance which allows you to increase your training volume, leading to greater gains in strength, power, and muscle mass. As you continuously train your muscles, their performance also improves. 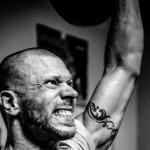 You also get to increase your muscle mass and strength in the process. Creatine supplementation promotes muscle protein synthesis. However, there are other factors which also promote muscle protein synthesis and muscle adaptations. Anabolic hormones play a huge role in the increase of muscle mass and strength. That is why creatine works well with testosterone boosters. Your cells need ATP for energy. However, during intense physical activity, your ATP also declines. Creatine replenishes lost energy on a cellular level. Your mitochondria are the powerhouse of your cells and they need ATP to fuel the different biochemical processes happening in your cell. Creatine can buffer and resynthesize ATP for maximum availability. Figure 1. Proposed creatine kinase/phosphocreatine (CK/PCr) energy shuttle. 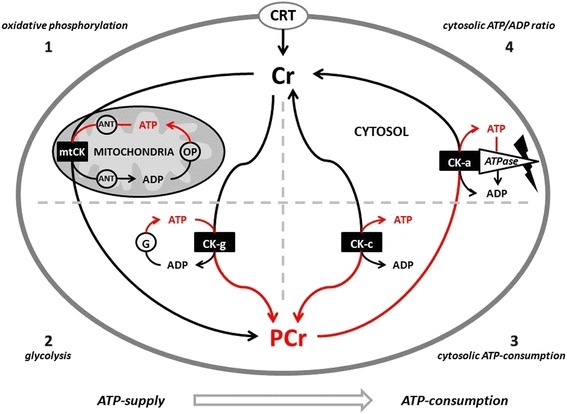 CRT = creatine transporter; ANT = adenine nucleotide translocator; ATP = adenine triphosphate; ADP = adenine diphosphate; OP = oxidative phosphorylation; mtCK = mitochondrial creatine kinase; G = glycolysis; CK-g = creatine kinase associated with glycolytic enzymes; CK-c = cytosolic creatine kinase; CK-a = creatine kinase associated with subcellular sites of ATP utilization; 1 – 4 sites of CK/ATP interaction. Numerous clinical trials have demonstrated the role of creatine in cognitive health. Creatine is benefits all ages because of its brain-boosting prowess. By boosting ATP levels in your cells, creatine increases energy in your body in mind. Creatine increases your brain energy which makes your brain more active and alert. In addition, creatine supplementation may ward off or delay cognitive decline in mature adults. 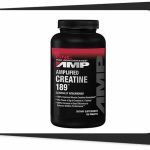 Improper creatine supplementation may result in weight gain. 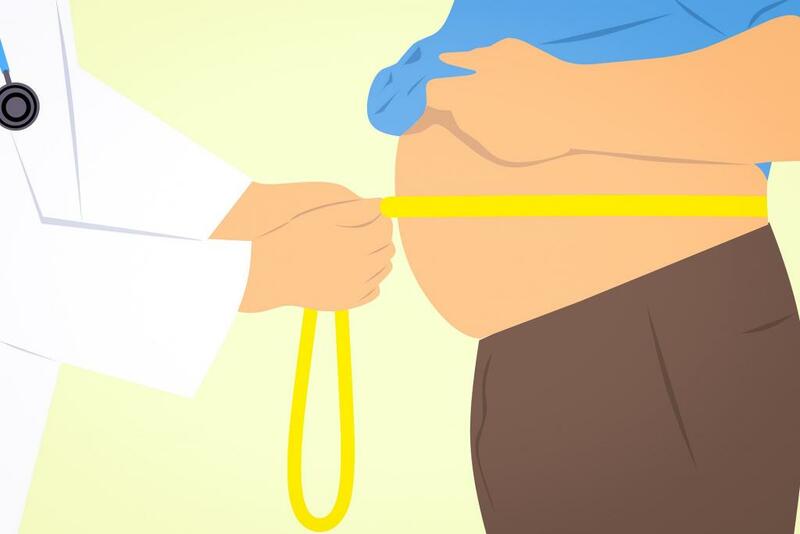 Excessive creatine supplementation may lead to weight gain due to water retention. This may impede physical performance in mass-dependent activities such as swimming and running. 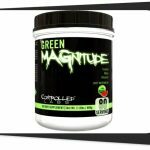 However, you can easily keep this side effect at bay if you only use creatine supplements as the manufacturer recommends. In addition, you should engage in regular physical activity if you are under creatine supplementation. You are probably getting enough creatine from your diet. However, you are probably taking creatine supplements to enhance your physical performance. You can only experience the benefits of creatine when you consume it correctly. There are premium creatine supplements which are more expensive than others. It is up to you which formula you choose. However, premium creatine formulas often provide more benefits than just creatine. There are also hybrid formulas which supply your body with more than just plain creatine. Some creatine supplements even contain nootropic ingredients. If you exceed the recommended dosage for any supplement, you are likely to experience adverse effects. Even though creatine supplements do not have significant side effects, they may arise if you take them incorrectly. 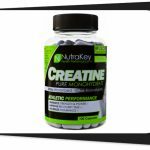 Creatine is a beneficial supplement for active men and women. It supports your fitness goals and allows your muscles to reach their peak performance level. In addition, creatine may treat people with certain muscle disorders. Creatine is also beneficial for the body and mind. Therefore, the benefits of creatine clearly outweigh its cons. Adverse effects of creatine supplementation only arise when there is misuse or abuse. So, you should only use creatine supplements as the manufacturer recommends. 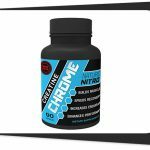 If you need more help in choosing the right creatine supplement, our review on How to Buy a Good Supplement might help you decide. Remember, dietary supplements only work in conjunction with proper diet and exercise. You should continue living a healthy lifestyle during creatine supplementation.